Acts of Leadership: Online Training: upload to a MOOC backbone! Online Training: upload to a MOOC backbone! Having had a few years experience with online training as an educator, and as a learner, completing several online qualifications, I have been thinking about a current "one best way" for organisations to deliver online training. 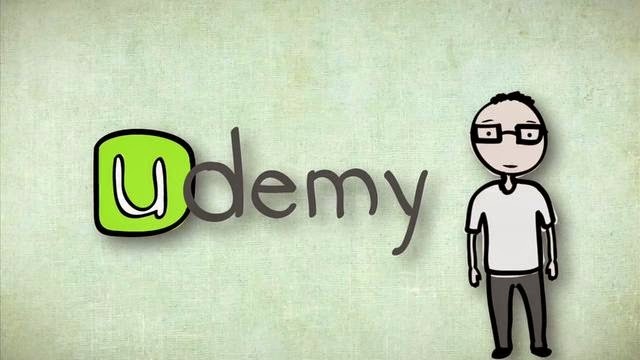 I have previously blogged about Udemy - a MOOC and paid course provider. The Udemy structure is fabulous - by far the best I have seen. It is easy to use, and leads the learner seamlessly through the materials. As far as I know, anyone can put up their materials and then either charge or have the materials freely available. So I am thinking of suggesting to clients needing staff training that they could ask their potential training providers to load their course material onto Udemy. Their staff can then sign up with Udemy to undertake the actual training. My client can then be sure that each learner will get stats on how much of the course they have completed, as will the training provider (which they can pass to my client). Most online solutions are fairly rubbish, including Moodle, which is the platform I have to use to deliver the courses I which currently teach online. We are locked into Moodle, which - granted - does a lot more than just deliver the training material: it is our learning intranet. My courses are being used as learning exemplars for other staff at my institution, which, because of our platform limitations, is just making the best of a bad job. I would love to use Udemy for my courses, but cannot - yet. I am trying to keep the issue quietly live in our School in the hope of eventually creating learner-focused change. I have done my best with the limitations of Moodle, but it is not intuitive enough, and it can be 'lonely' for the learner - despite fora and other forced group aspects. Udemy does away with these limitations through extensive use of video and an automatic segue between all course components. So in my view, Udemy.com has by far the best way of delivering online learning at present. It will be interesting to see what other providers come up with as this sector grows and develops.